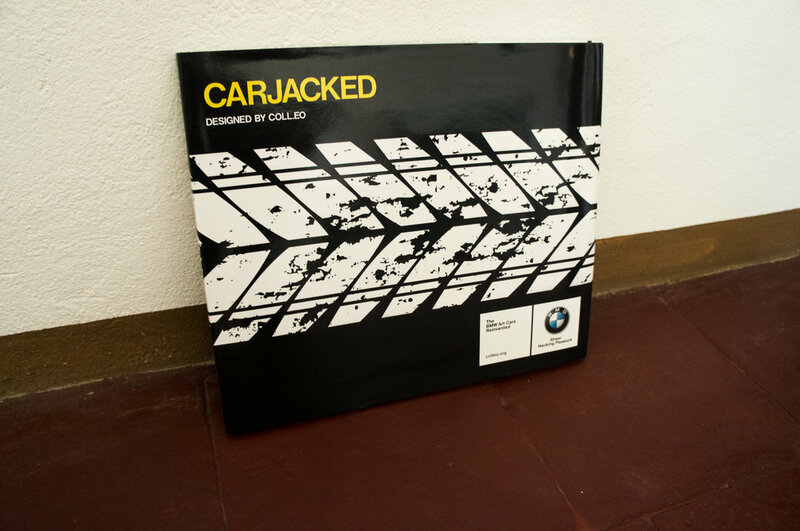 This limited edition volume by CONCRETE PRESS provides a visual and critical documentatio of the project, bringing CARJACKED to a wider audience. 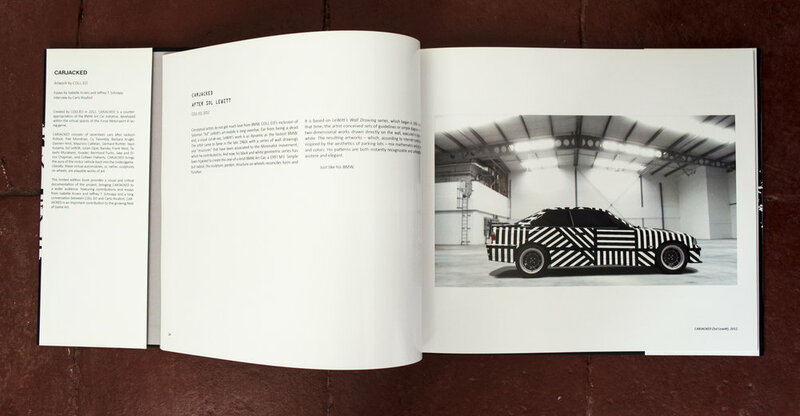 Featuring contributions and essays from Isabelle Arvers and Jeffrey T. Schnapp and a long conversation between COLL.EO and Carlo Ricafort, CARJACKED is an important contribution to the growing field of Game Art. "WMD" logo designed for COLL.EO by Jordan Braun.